It's less than a month now until Finding Dory is released in the UK and I am so excited! Finding Nemo was such an adorable film and although Nemo himself was a great character, I really think Dory helped make the film as good as it was. The fact that they've made a film about Dory herself is amazing and I now only wish that Disney released their movies in the UK and the USA at the same time! 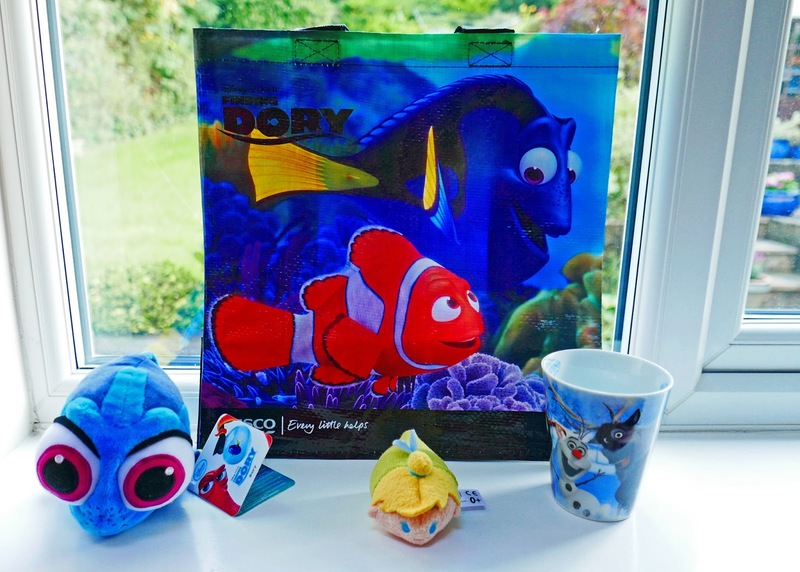 Finding Dory merchandise has been launched into the disneysphere already and last week I got my hands on a couple of bits! 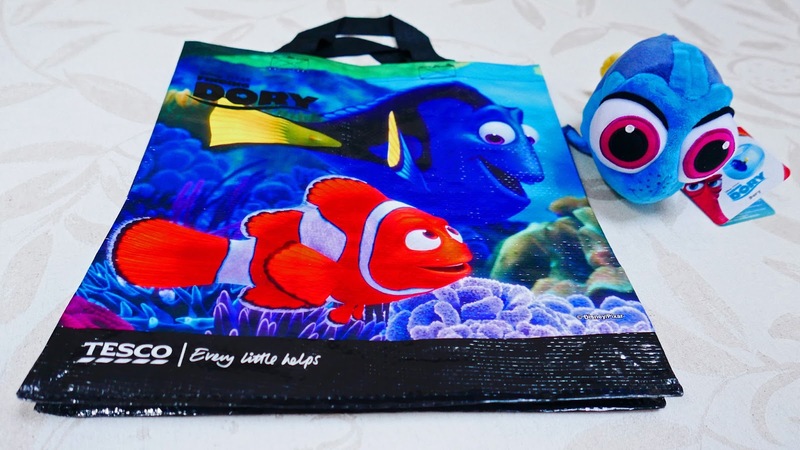 My Mum bought me Tescos' Finding Dory bag for life and I bought my sister the baby Dory that's available in the Disney Store. We watched the trailer together recently and Steph thought baby Dory was so cute, so I had to get her the Dory when I was there on Saturday. Just look at those eyes (insert loads of heart-eyed emojis here haha). 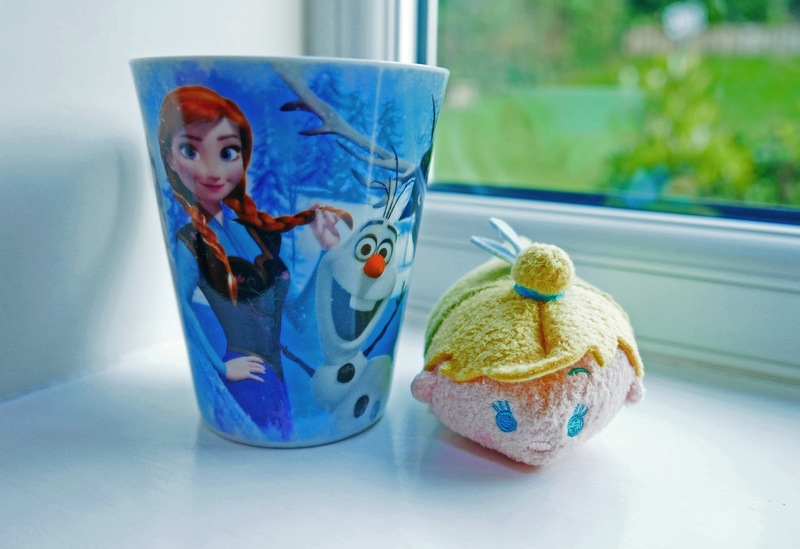 In addition to the Dory bits, I picked up a Frozen mug in the Clintons sale that was less than £2 and a Tinker Bell tsum tsum. 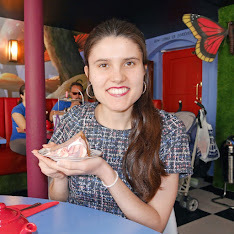 The mug has all of the Frozen characters on, which I was very pleased about. After seeing Tink's lovely little wings, there was no hesitation over which tsum tsum I'd get next. She's also one of my favourite Disney characters, so it was rather appropriate to add her to my collection. I realise this is a tiny haul, but with the upcoming Finding Dory release, I really wanted to share with you what I picked up. Have you bought anything Disney recently?